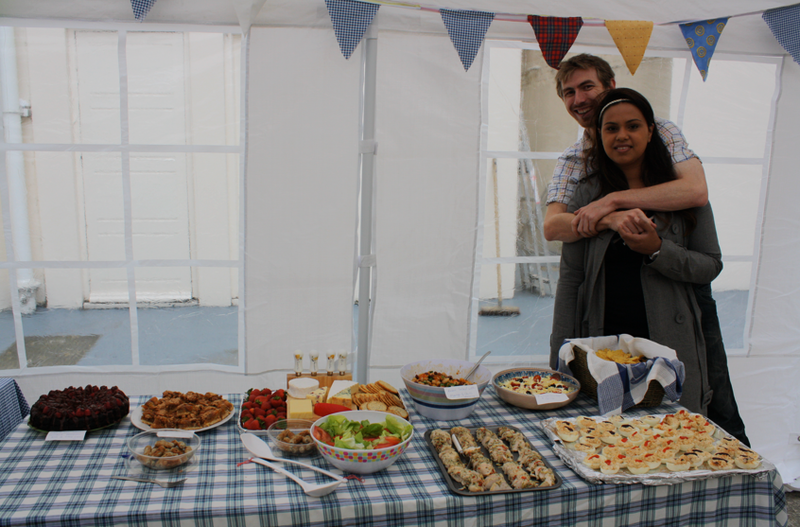 A MASSIVE thank you goes out to everyone who helped make it happen and all those who came along and contributed to the lunch. 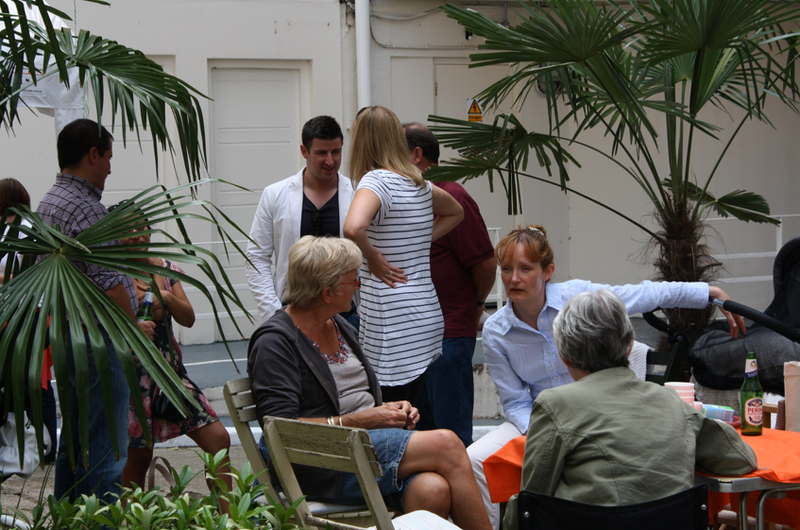 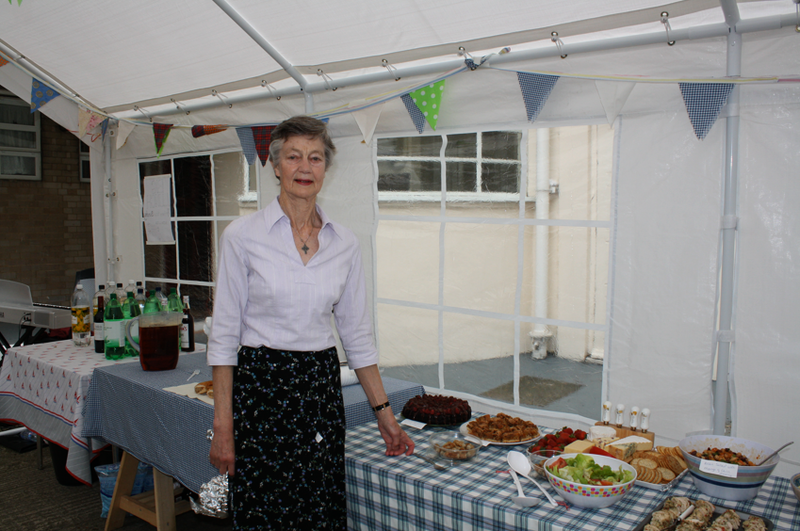 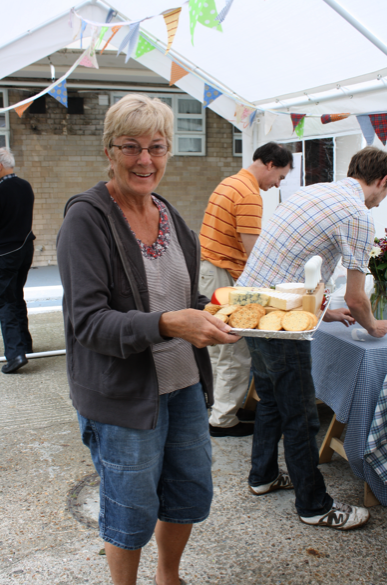 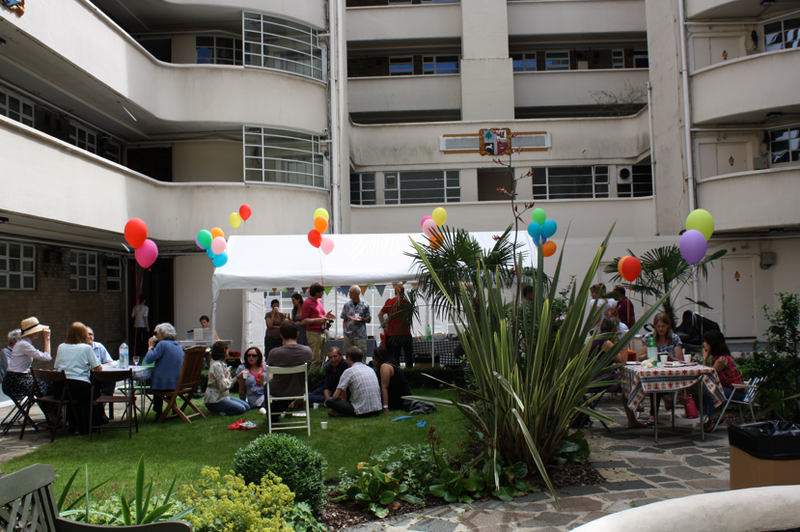 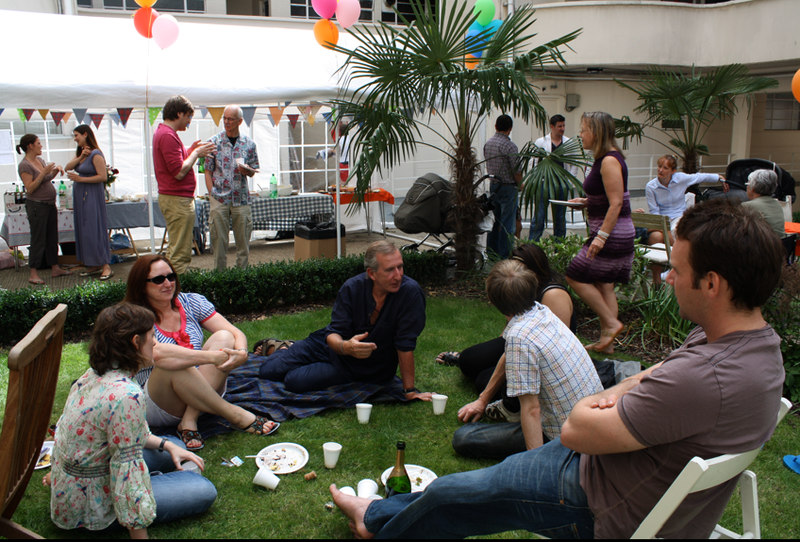 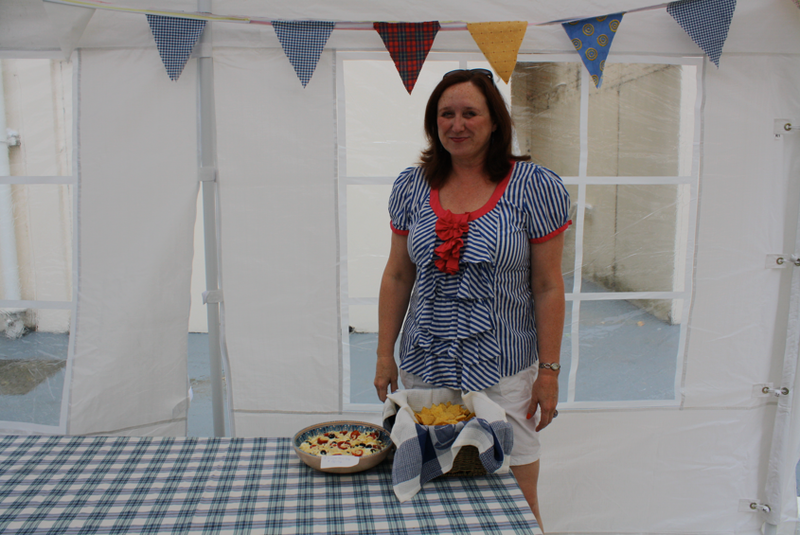 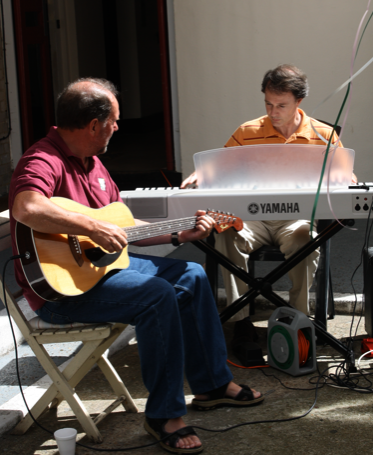 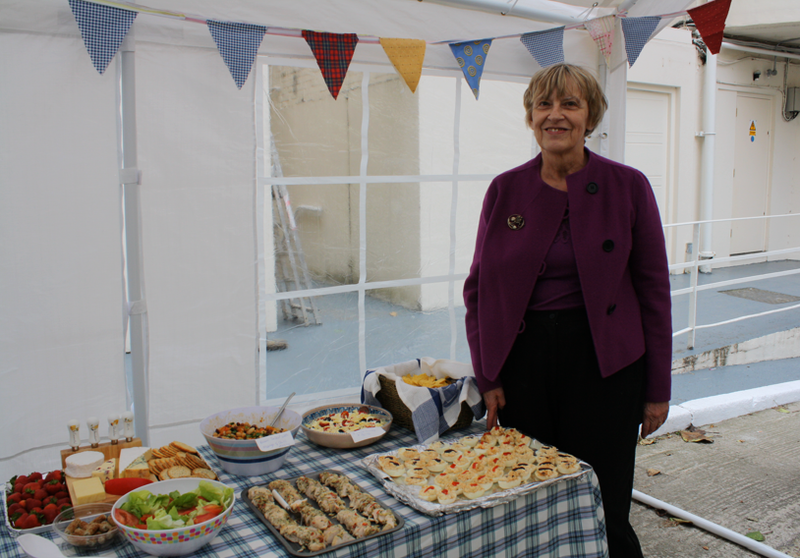 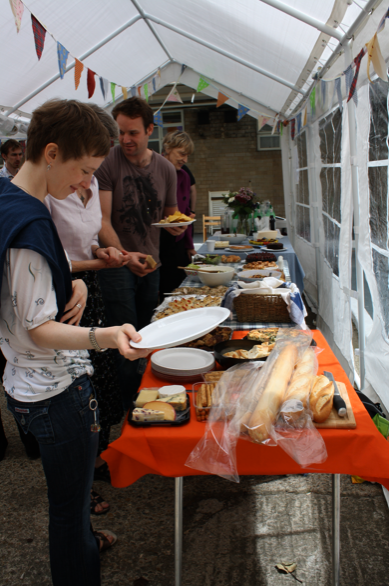 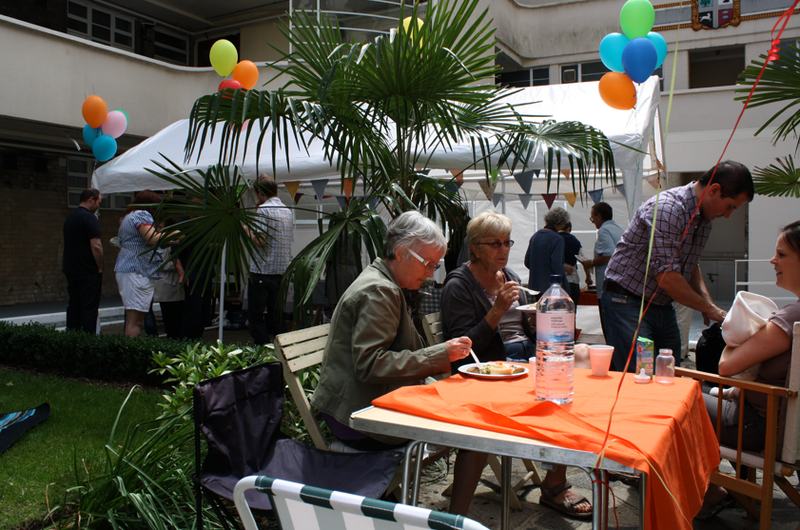 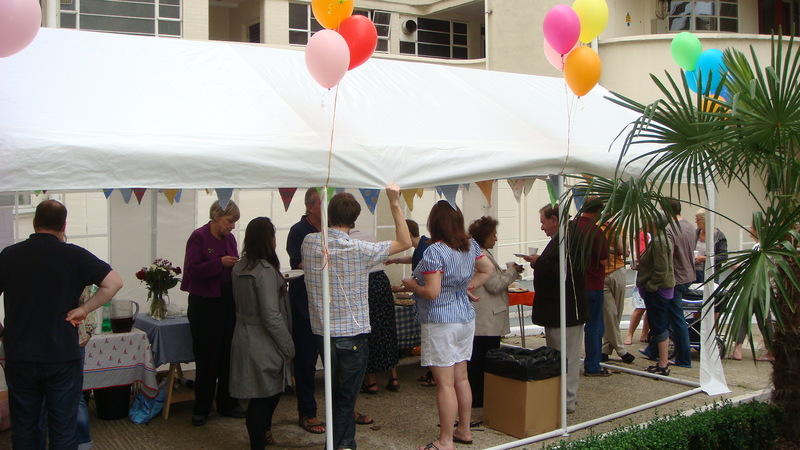 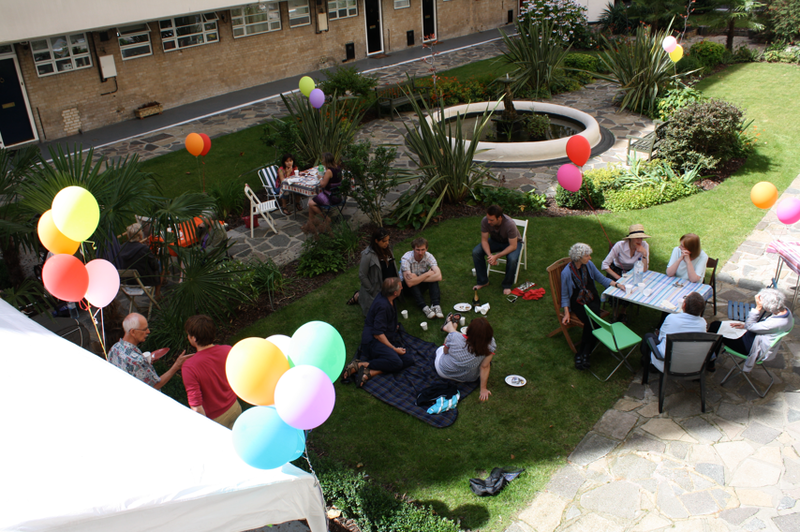 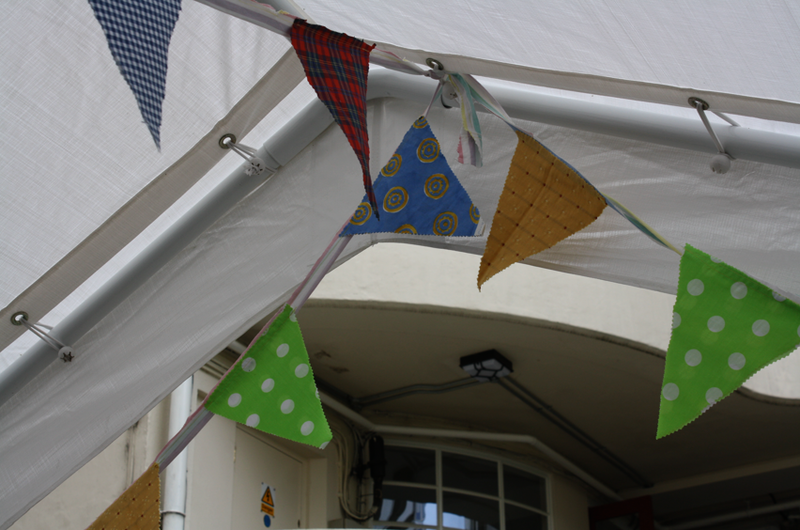 Thank you to Waitrose who supported the event by providing the drinks … the Pimms went down particularly well. 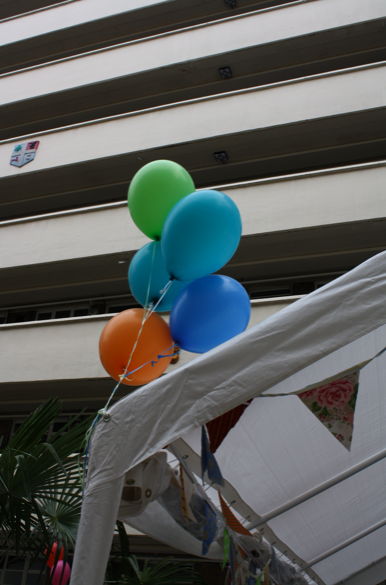 Thank you to the Festalfine team who fully supported the event.